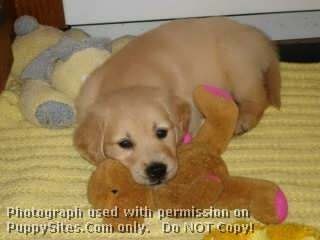 Registered, purebred Golden Retriever and Labrador Retriever puppies for companionship, love and affection. Breeding stock is certified for hips, elbows and eyes. 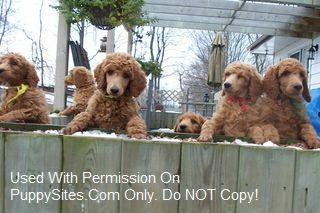 Puppies are well socialized, vet checked, vaccinated, dewormed, microchipped and registered with the Canadian Kennel Club.